My name is Geoff and I am an Engineer with a paddling addiction. 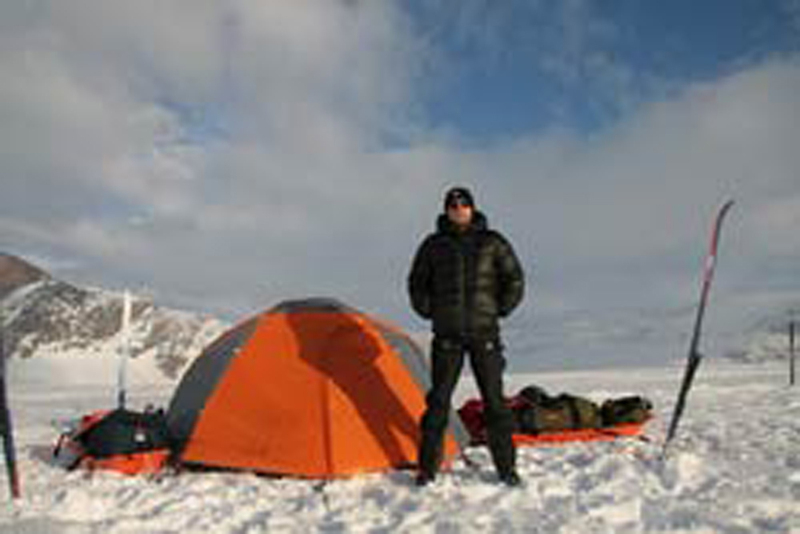 Guiding has taken me from South America to the high Arctic. Along the way I have enjoyed sharing wild and beautiful places with great people. The wilderness works majic for people and that is priceless. I can’t tell you how many guests have told me during a trip that it was the best experience of their life. My greatest distraction is dreaming of my next guiding gig, when I am wearing my engineering hat!